It was a day of champions for a sport that continues to see significant growth. 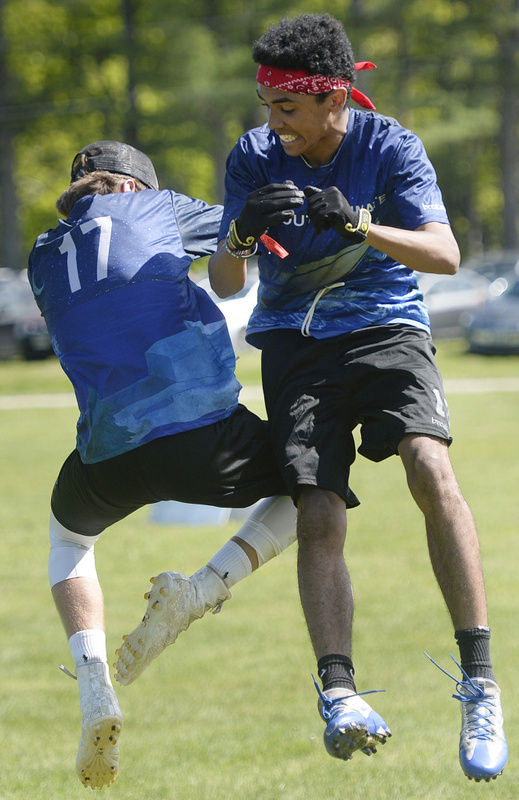 Sure, it’s only a club-level sport, but there was no need for any affiliation to add to the excitement Saturday when state champions were crowned in the sport of Ultimate at the New Gloucester Fairgrounds. It was the fourth year state champions have been crowned, and for the fourth year it was the Falmouth boys winning the title, defeating Cape Elizabeth 15-8. The Fryeburg Academy girls entered as three-time defending champs, but it was Cape Elizabeth earning its first title with a 13-4 win over Falmouth in the final. 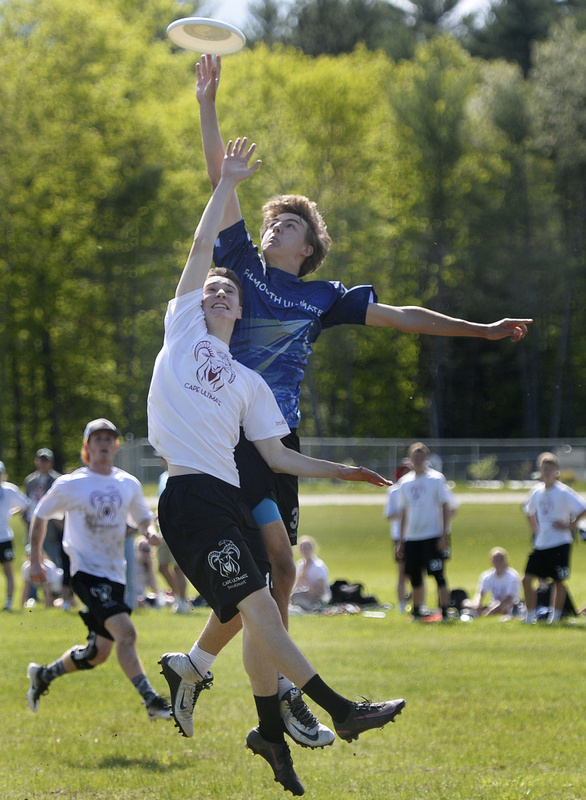 Cape Elizabeth's Calvin Stoughton, front, and Falmouth's Jack Hepburn go up for the disc during the boys' final. Falmouth captured its fourth straight championship, 15-8. Jacob Skillin-Lanou, left and Andrew Muscadin celebrate after scoring a goal for Falmouth during Saturday's win over Cape Elizabeth. There is also a mixed division, which has had state championships since 2005. 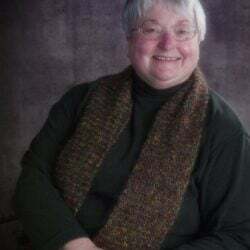 Its champion will be decided June 18 at Wainwright Recreation Complex in South Portland. 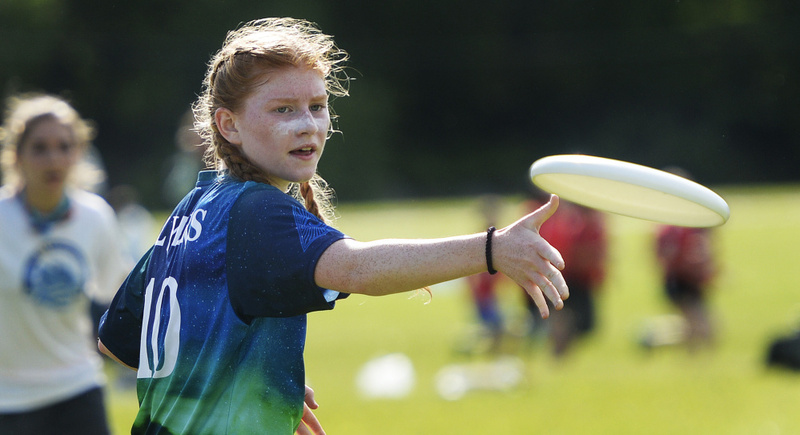 Ultimate is a seven-on-seven game played by advancing a flying disc with throws and catches. This year, 52 teams from 18 schools competed, with about 650 participants.